he Lawing Musical Products Custom Shop is the incubator. It’s where all of the new ideas come from. It’s also where we provide more personal service with extra attention to detail and quality. 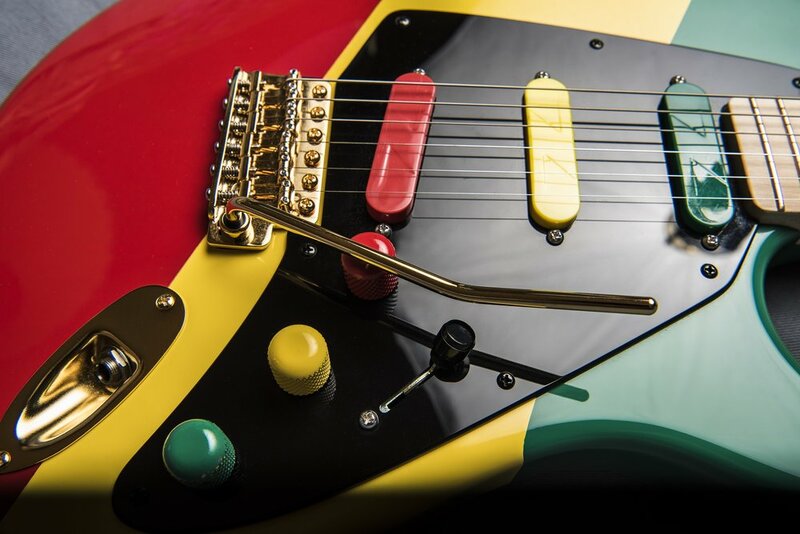 Using our patented Tone Tuning Technology, we can voice pickups pretty much anywhere we want in the tonal spectrum. Our standard models cover a lot of this space, and especially the conventional space, but if you have an idea of something else you’d like to do we might be able to help. In the Custom Shop we draw from our Z-Core™, Z-Series™ and Legacy lines to put together sets that cover all of the bases. 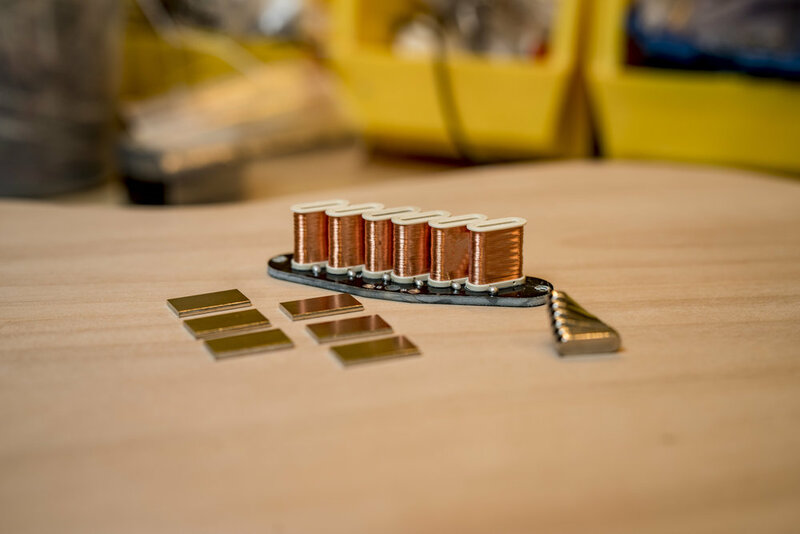 The Lawing Musical Products Custom Shop is the incubator. It’s where all of the new ideas come from. It’s also where we provide more personal service with extra attention to detail and quality. 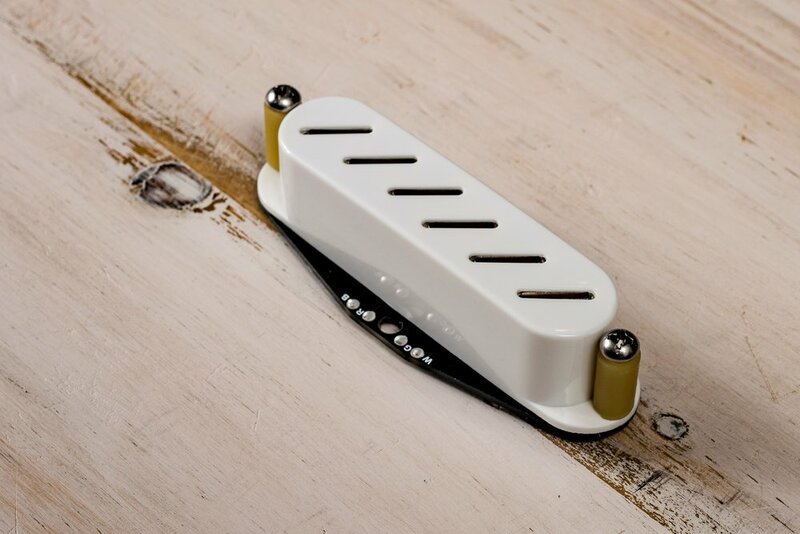 Using our patented Tone Tuning Technology, we can voice pickups pretty much anywhere we want in the tonal spectrum. Our standard models cover a lot of this space, and especially the conventional space, but if you have an idea of something else you’d like to do we might be able to help. In the Custom Shop we draw from our Z-Core™, Z-Series™ and Legacy lines to put together sets that cover all of the bases.